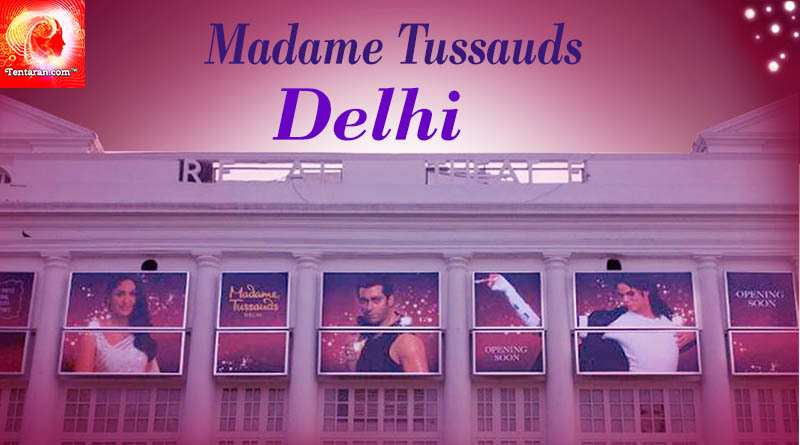 Madame Tussauds Wax Museum in Delhi is open for public from 1st December. A day before the opening, it held a special viewing for the media and selected audience in Connaught Place, Delhi. As of now the museum has 50 lifelike wax figures of various national and international celebrities such as sport stars Sachin Tendulkar, Mary Kom, Milkha Singh and Lionel Messi to Bollywood top stars like Amitabh Bachchan, Madhuri Dixit, as well as political leaders like Mahatma Gandhi, PM Narendra Modi. This museum is sure to become one of the most popular attractions of Delhi. Madame Tussauds Wax Museum has been opened in the heritage building of Regal Cinema, which was shut down earlier this year to make path for this global attraction – a unique museum. The museum is spread over two stories, specifically designed and structured with an Indian pattern. At the opening event on 30th November, Anshul Jain, General Manager and Director, Merlin Ent. India, who has brought Madame Tussauds to India, said that this is the 23rd Madame Tussauds attraction globally. While elaborating on the Indian vibe of the Delhi edition, Jain said the themes for each section have an Indian connection such as for the Salman Khan Section, the scene is taken from Chandni Chowk. He also added that the ticket price in India is one-third of what other museums charge worldwide. The museum has been divided into various section like sports, history, music, Hollywood, Bollywood celebrities, etc. Apart from admiring the statues, you also get a chance to know more about the models through various interactive stations placed inside the museum. As special care is required to manage and maintain these expensive and exclusive statues, a team of 40 people including Indian artist has been hired. Towards the end of the exhibition, there is a store for visitors from where they can buy various things related to Madame Tussauds. Tickets are available at the venue and online; Adults: Rs 960, Children: Rs 760. Rs 100 discount is being offered on online bookings.